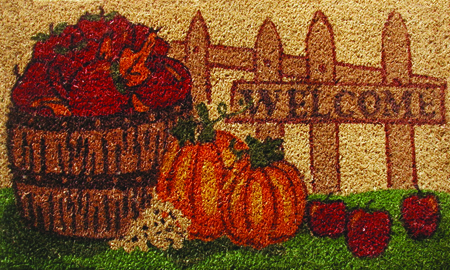 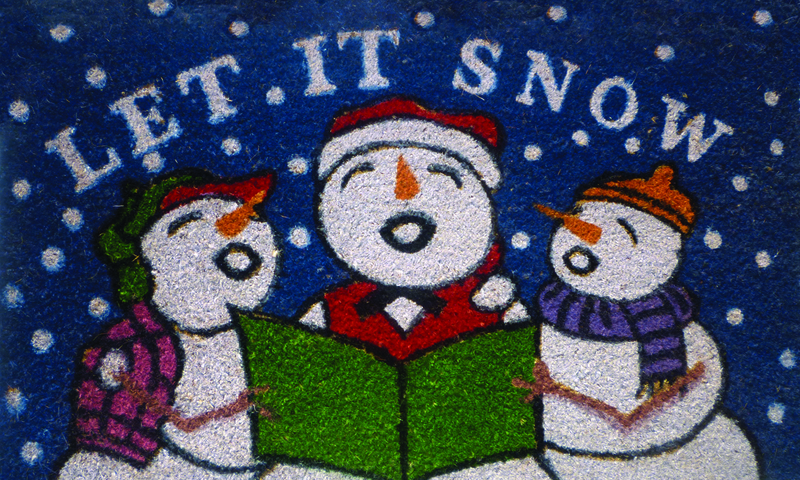 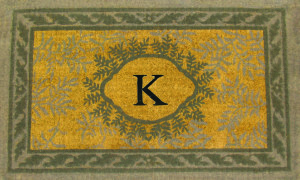 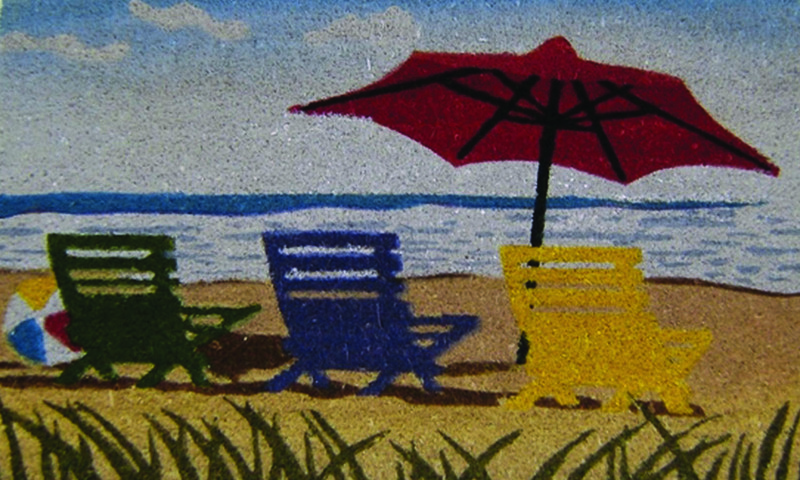 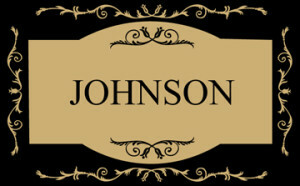 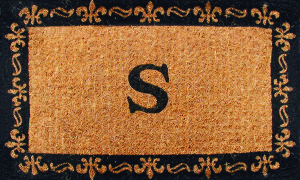 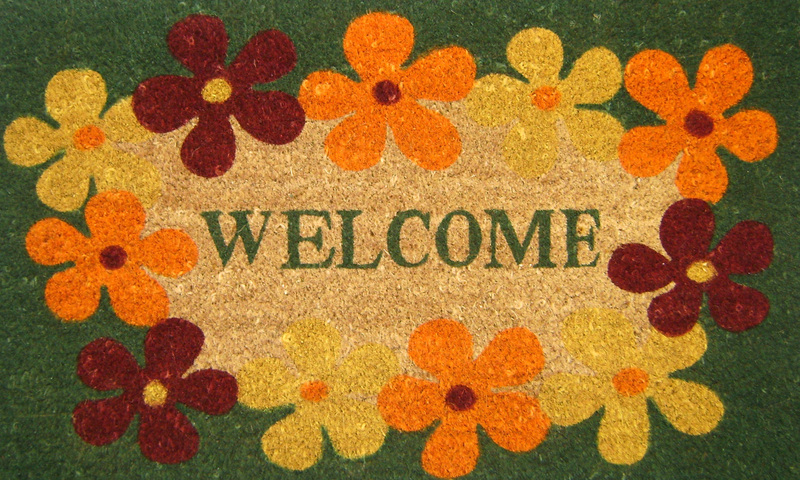 Personalized welcome mats are always in style no matter the season or the weather. 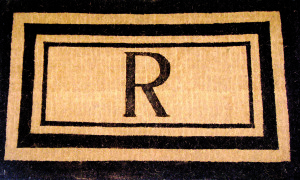 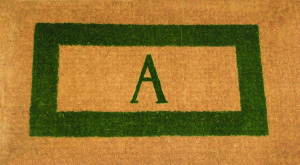 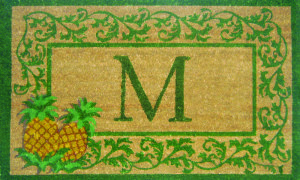 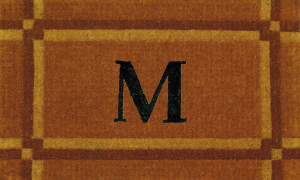 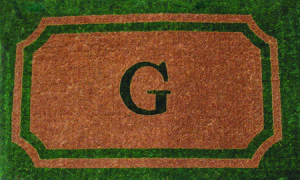 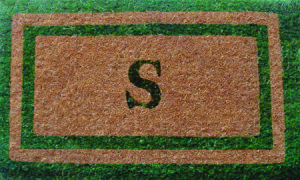 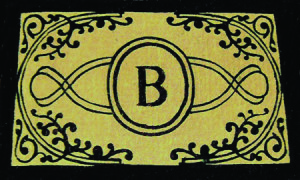 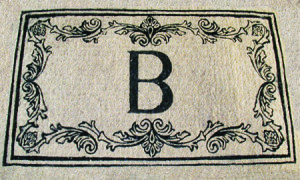 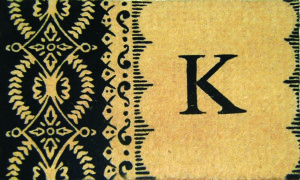 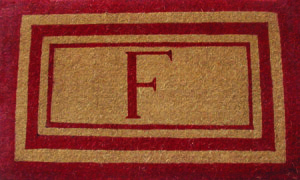 Initials, names, and surnames can be painted in black, green, and red onto any of the mats pictured below. 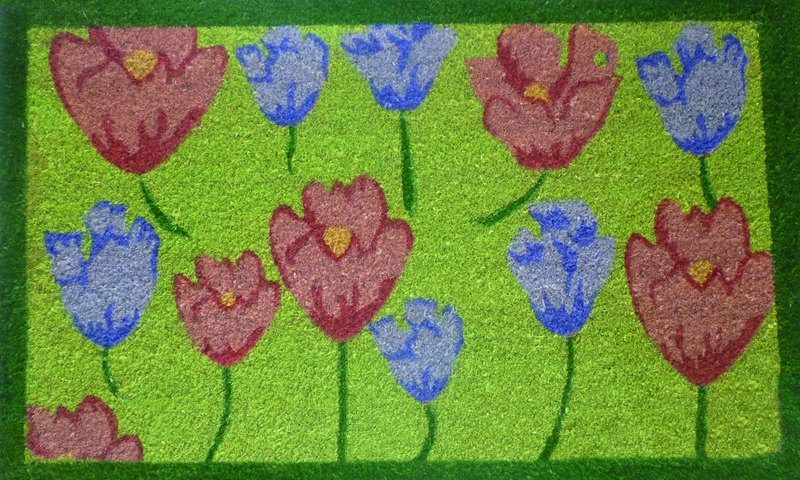 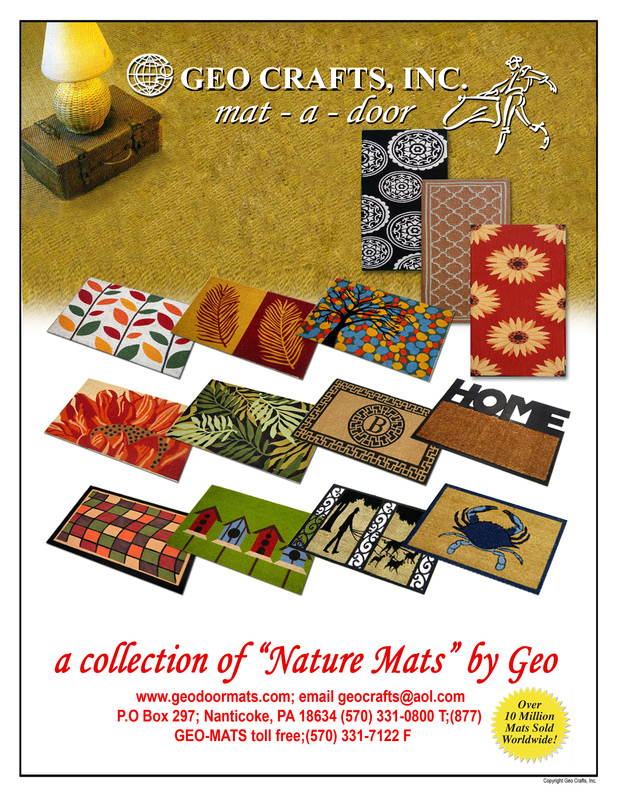 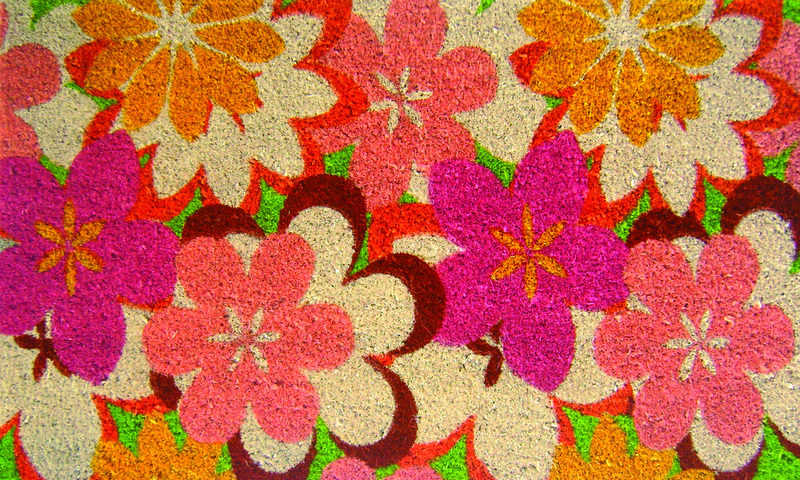 All mats have a border design including linear, geometric, or floral. 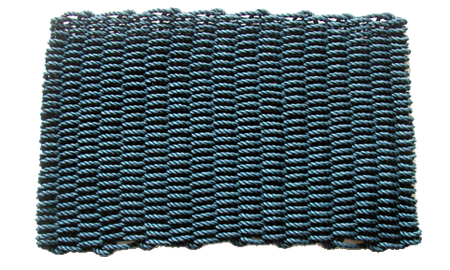 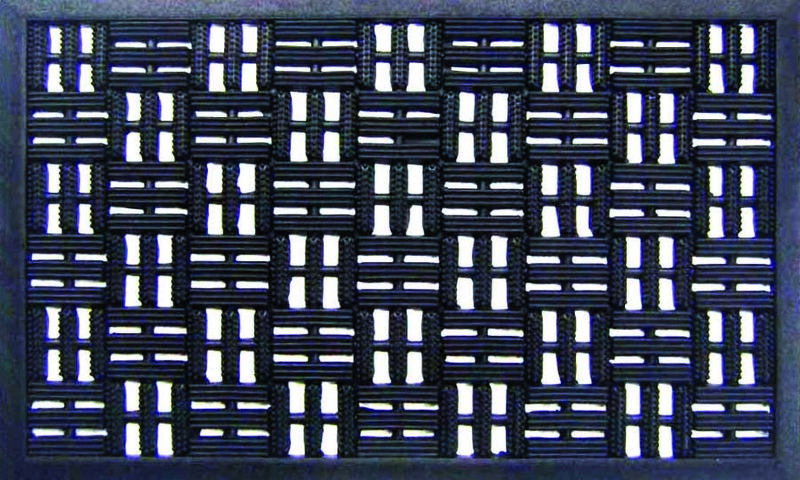 Some of our linear bordered mats are available in black, green, and red. 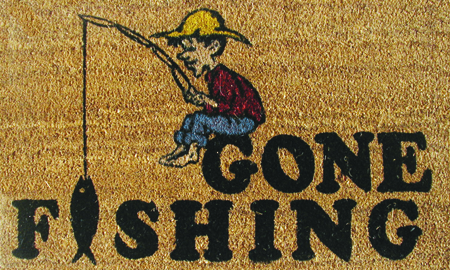 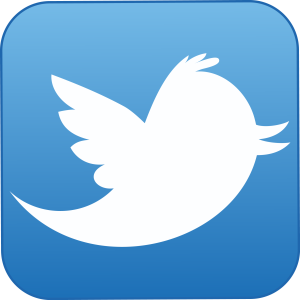 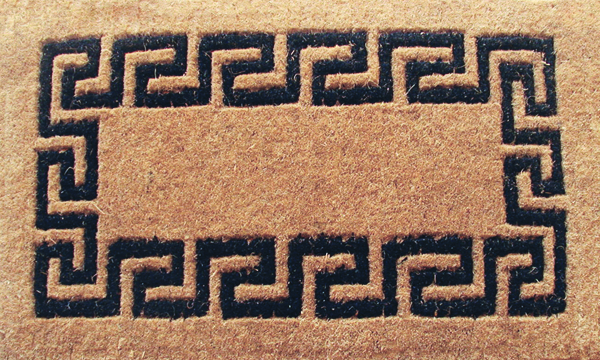 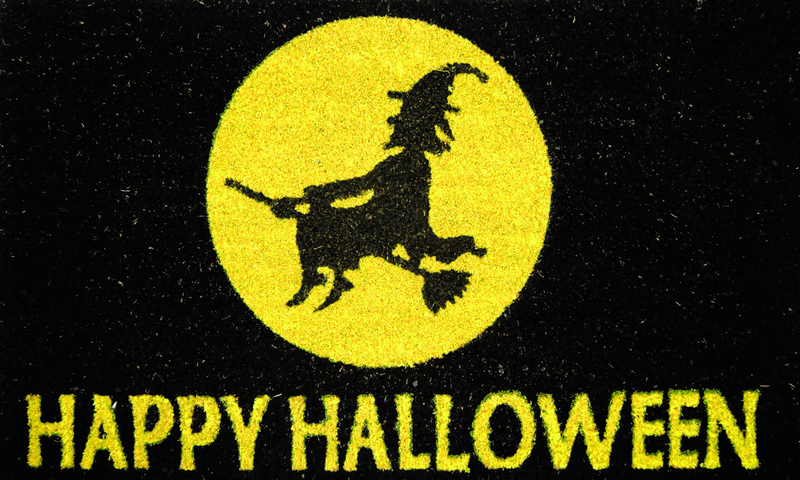 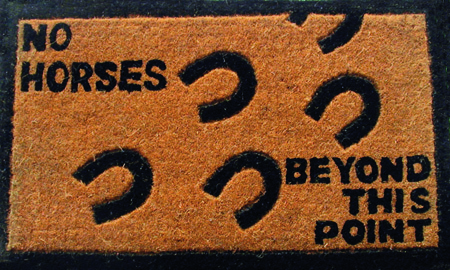 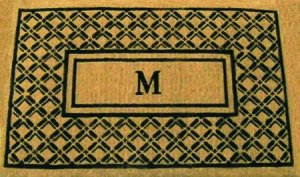 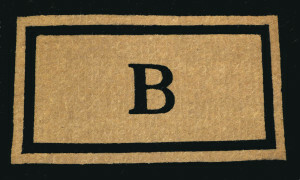 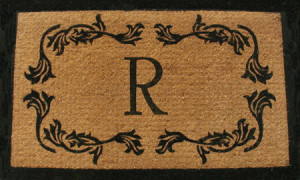 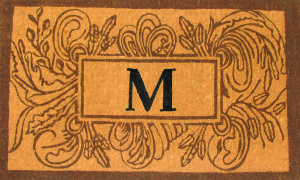 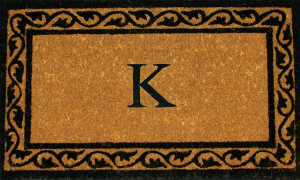 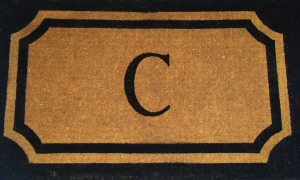 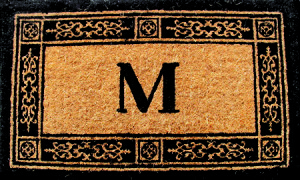 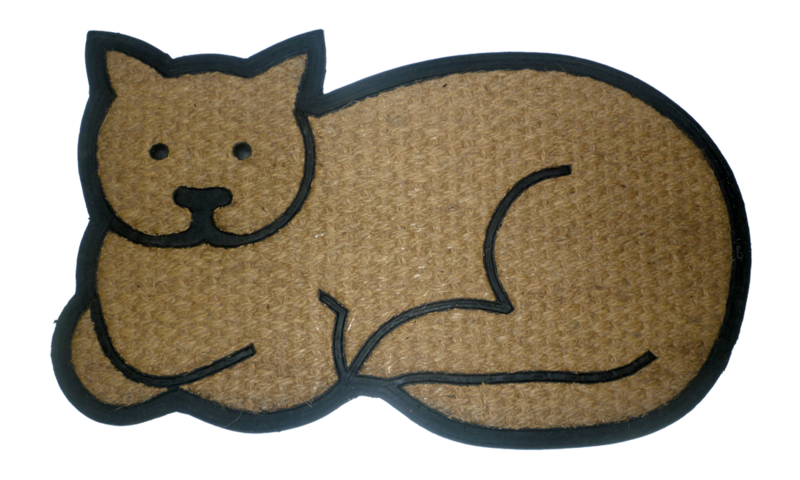 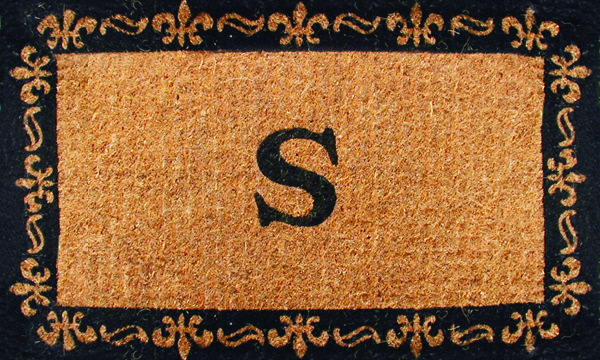 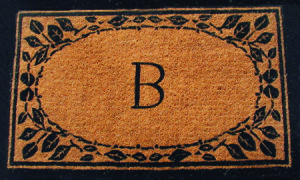 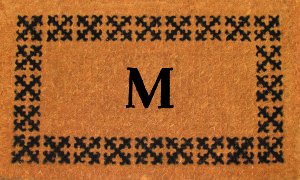 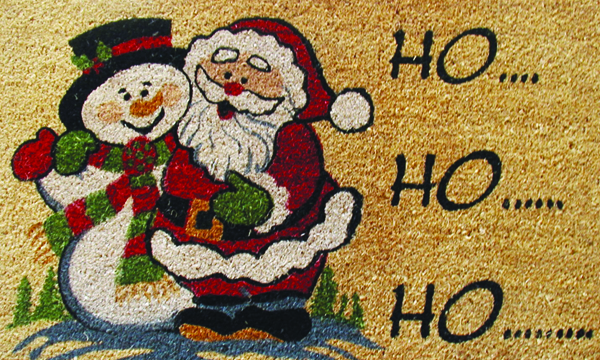 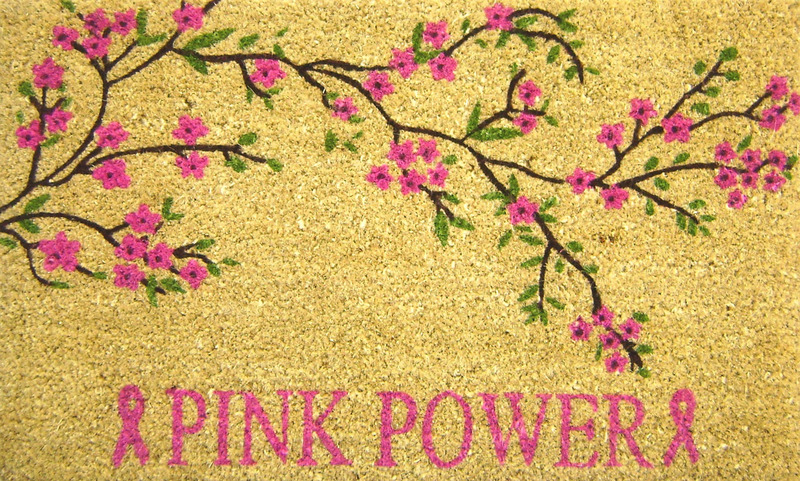 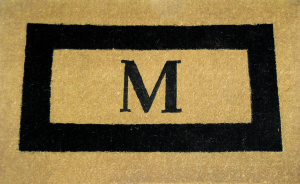 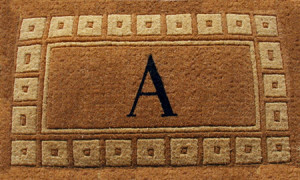 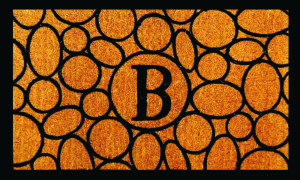 Most door mats are available in sizes 18 x 30 inches, 24 x 39 inches, and 30 x 48 inches. 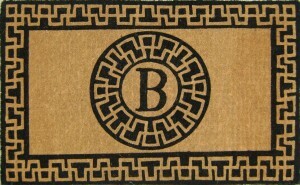 Find out exact pricing and shipping costs when you Place an Order. 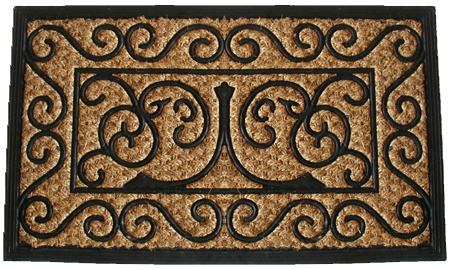 G-397 (18 x 30 x 1.5) NEW! 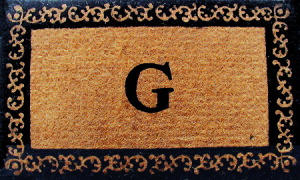 G-399 (18 x 30 x 1.5) NEW! 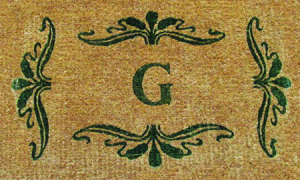 G-451 (18 x 30 x 1.5) NEW!